Are Saturday, September 8, October 13, November 10, December 8, January 12, 2019 and February 9, 2019 ! 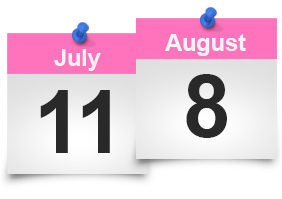 We meet the second Saturday of every month, meetings are FREE!! 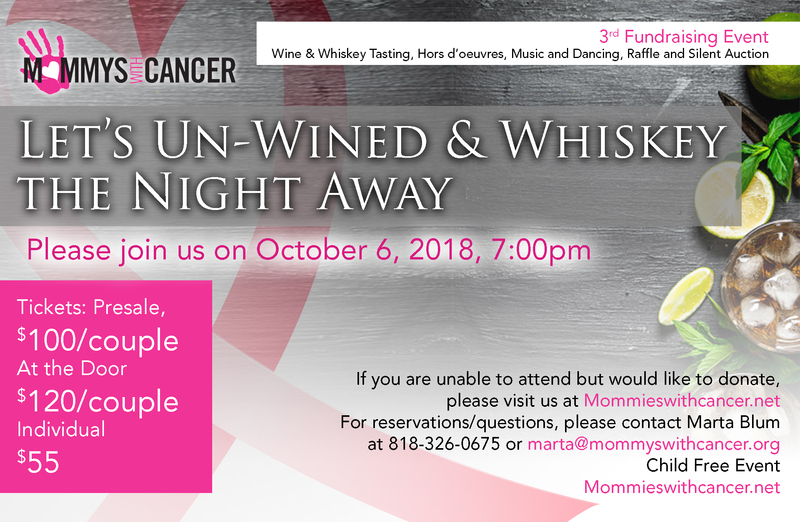 This is a free support group in the San Fernando Valley open to women who not only face the challenges of parenting, but do so during and following treatment for cancer. Attending this group is a great way for women to learn current, credible information and tips on coping with day-to-day difficulties under these circumstances. The group also raises funds to provide women with: financial assistance for medical services, meal delivery, beauty products for hair growth, hair color, hair cuts, wigs, scarves/hats mastectomy products, psychiatric counseling, babysitting, transportation, and housekeeping assistance. This group meets on the second Saturday of the month at a home in Northridge. It is led by a two-time breast cancer survivor who holds a Master’s Degree in Social Work and is the mother of one daughter and two step-daughters. Childcare during meetings is provided by volunteers on-site at no cost.